Mail Boxes Etc. (MBE) began in 1980 in San Diego, California as a convenient alternative to the post office. 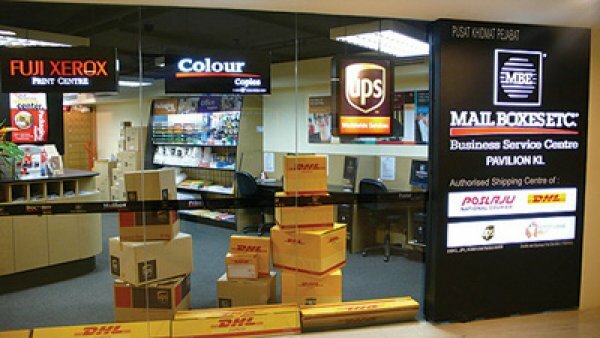 Today, MBE is the world’s largest retail business, communications and postal service centre franchise, with more than 4,500 centres worldwide in over 30 countries – all locally owned and operated – offering a variety of shipping, postal and business services, with convenient locations and world-class service. 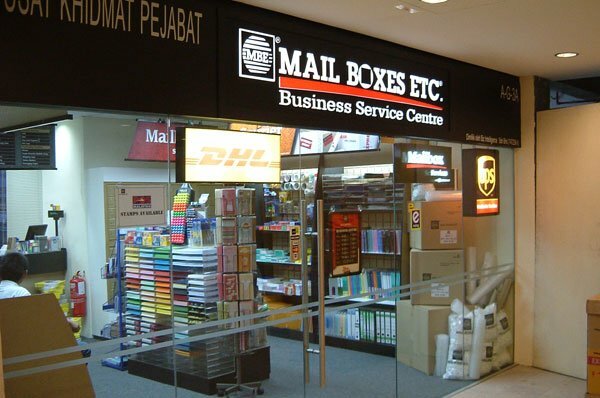 Founded in the year 2003, MBE Malaysia features over 60 outlets throughout the country and is rapidly expanding, offering value and convenience wherever it operates.